Hooray! I thought I will never have a new post under GNO / Girls Night Out. This will be only stands for a "Girl" Night Out. Sounds loner, but I went out with my teammates at work when we welcome the month of June. The last time I went out with them was last January during the Sinulog festival week. Can't believe it was five months already! 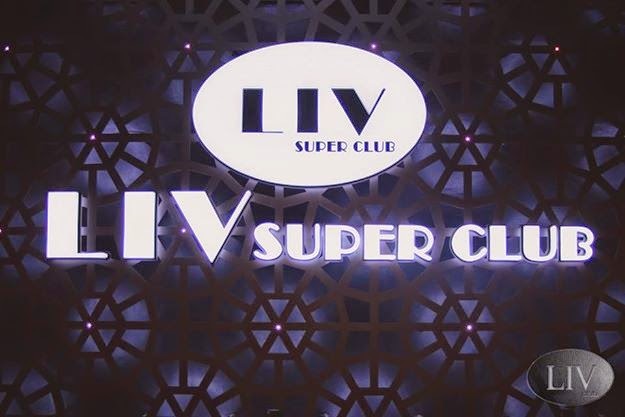 I was out of town when I got invited for a grand opening of the new Luxury club in town: Liv Super Club. 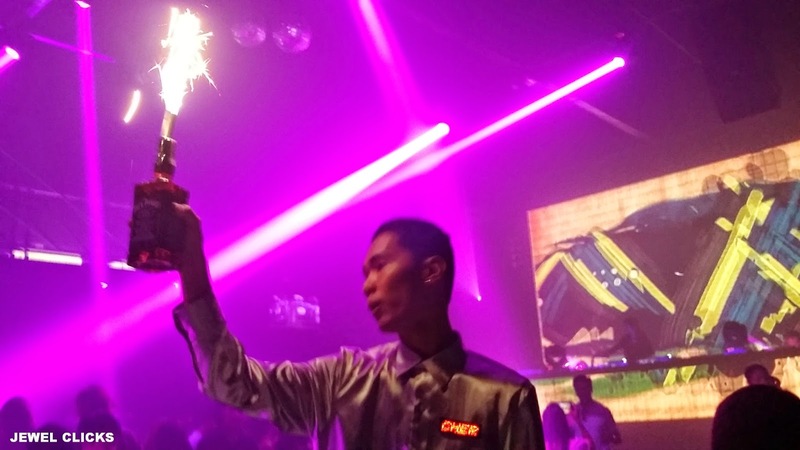 Yes, a Luxury club, I'm so hyped when I read their PR that it has biggest space so far from other clubs in Cebu City. has 18 X 24 LED Screen, with unique and superb lighting equipments and we can accommodate 800-1200 people. The owner is from Manila and this made me imagine, what? 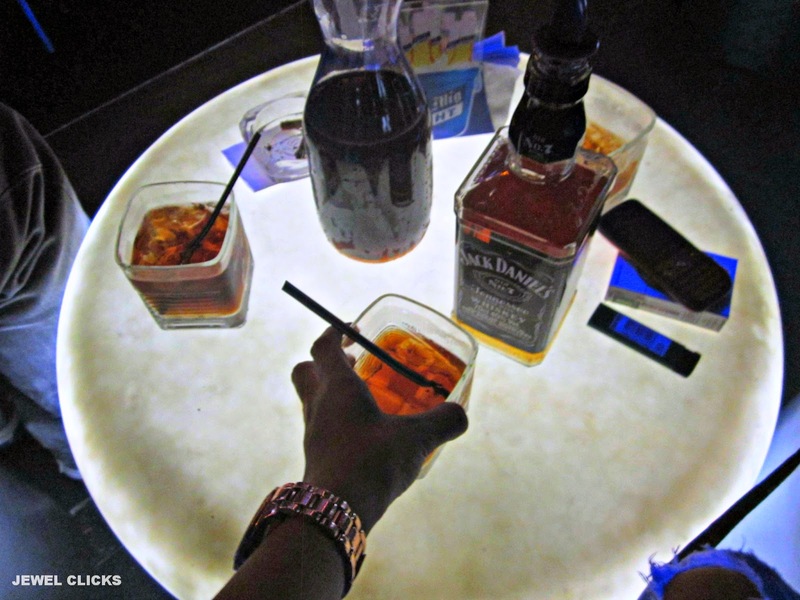 Republiq Club and Guillys! I missed out the event last weekend because I had an out of town trip! GAAH! 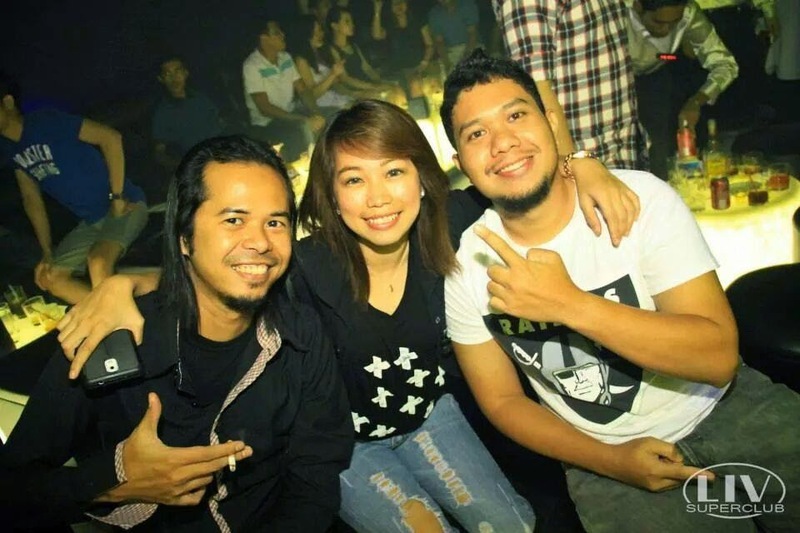 Guest DJs are from Republiq Club. Sigh. Better luck next time, will definitely bring my friends from Manila here when they visit Cebu soon! 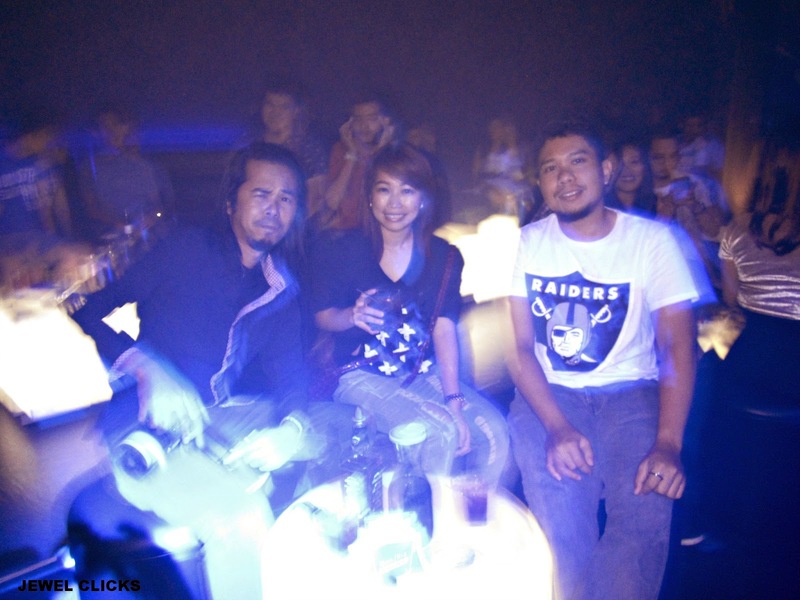 To end this post, here's the only clear photo of us that night grabbed from their FB page. Thanks! 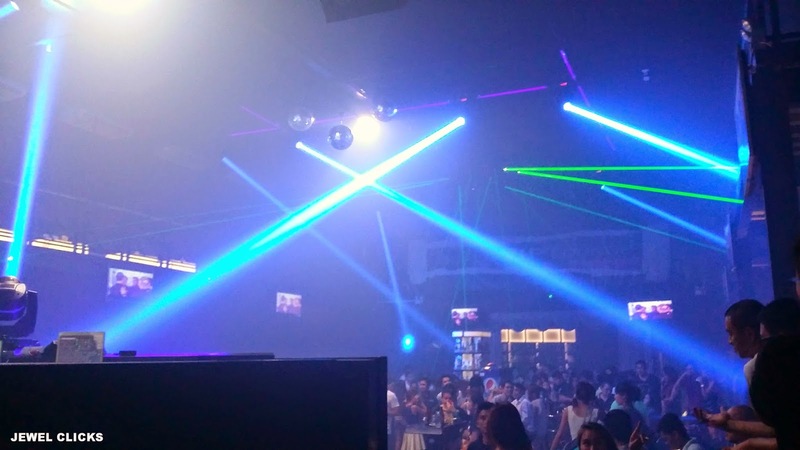 Open every Wednesday,Thursday, Friday and Saturday from 8:30PM-4AM. Looks fun! <3 Your post made me miss partying. I like your #ootn and all the photos. go out sometimes. :) thanks, Shekinah! Nice place, fun & lively evening. Hello keep in touch. Great pics, a s usual!!! This must have been great ! Never heard of the club Jewel but it looks amazing!!! so cool!!! Sounds like a lot of fun. I hear Cebu is a great place to visit. Would you like to follow each other via gfc? I've never been one to like clubbing (di talaga ako comfortable with all the loud music and crowd kahit anong gawin ko :( haha!) but still looks fun! I love JD though ;) haha. Have a great day! Looks like you had too much fun there. you look so happy:). The nameplates are so unusual and quirky! 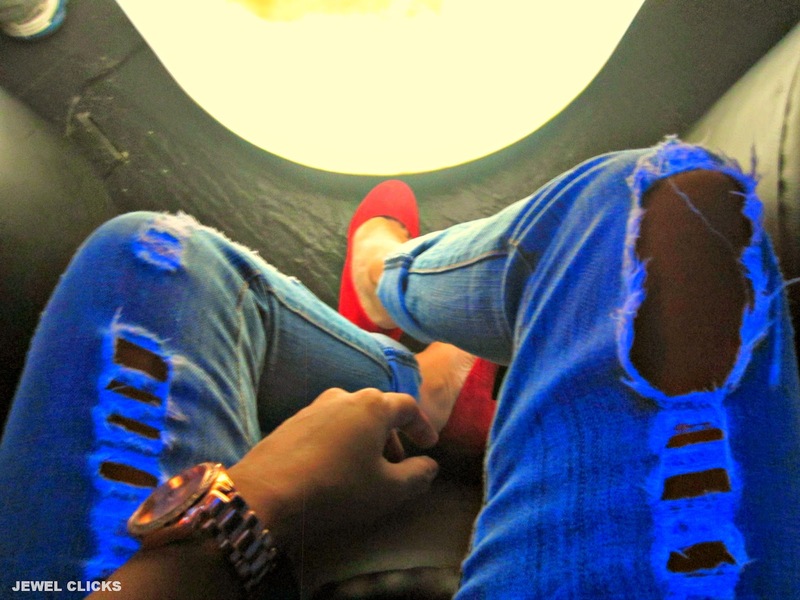 It looks like you had a great time.. and well done for wearing distressed jeans to a club, that's bravery in a modern way haha!